On the threshold stands a new security update at Google, but it does nothing new for us. Google is actively worked on the protection of the network and users in recent years. Even in 2015, Google moved their promise to the next level by making HTTPS protocol is one of the factors of ranking websites in search results. 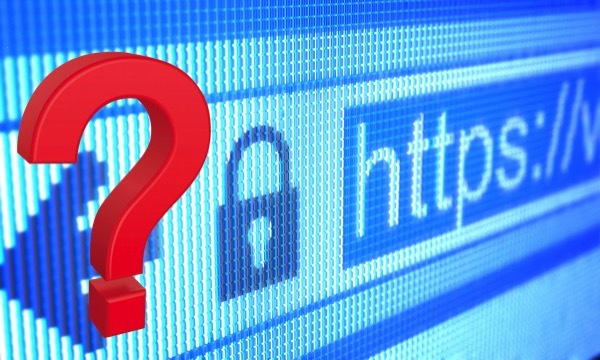 HTTPS pages got indexed preference to unsecured HTTP pages. There were some bonuses for the transition to HTTPS. However, since January 2017 the rules will change. Since January 2017 Google Chrome will marked sites as unsecure. At first, visitors will see a warning in your browser. Google then expand their criteria, making them more stringent. Notifications will appear in incognito mode. The ultimate goal – to mark all HTTP-sites as unsafe by a special red icon. We expect that all major browsers follow in Google’s footsteps. This can have a serious impact on the business, which does not comply with the transition to HTTPS, and not only for traffic and performance sites. It is best to talk to your hosting provider to see what level of protection the site needs. Basic SSL-certificates are sold as soon as possible. More serious certificates will require some time for issuing. 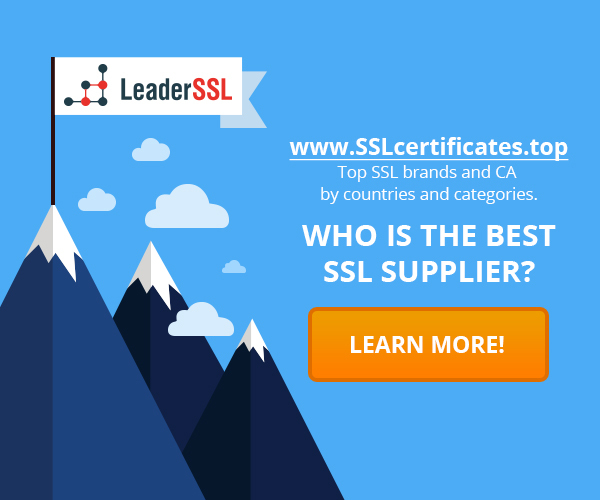 Why not take advantage of this opportunity and not to buy SSL-certificate for your business? An important stage in the development of business continuity – use backup, IP-restriction and two-factor authentication. All this will help to strengthen the security of your site.